Dry mouth is an annoying, sometimes sporadic occurrence that can be caused by any number of things. But no matter how annoying it is, it’s concerning to everyone at my dental office in Long Grove when dry mouth lasts for a prolonged period of time. 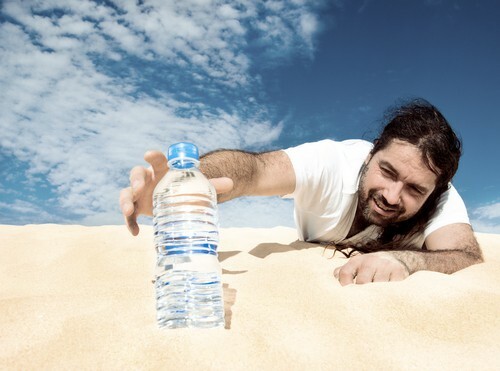 Dry mouth isn’t just an obnoxious, uncomfortable thing that happens…it can be dangerous to the health of your smile. Medications – Certain medications, both prescription and over the counter, can cause dry mouth. Make sure you read the precautions and common side effects of any medicine you take. If you have to take a medication daily that may lead to dry mouth, talk with your dentist in Long Grove to plan out how you can combat it. If you’re concerned dry mouth may be causing dental problems, or you’d like to talk to someone about getting some relief, call my Long Grove dental office to schedule an appointment today. We’ll be happy to help.